In this classic fairy tale retold with a modern twist, a hard working waitress crosses paths with a spoiled prince in 1920's New Orleans. 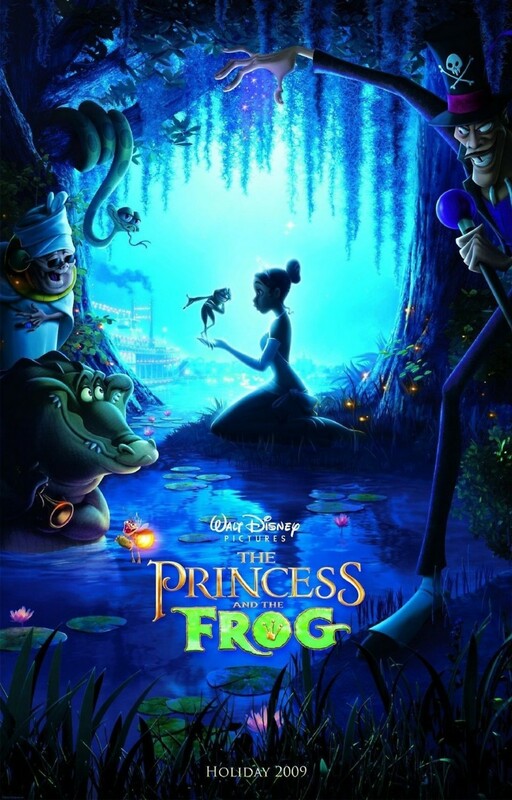 After falling prey to a voodoo master who turns him into a frog, the prince must find a princess to break the spell with a kiss. Upon stumbling into a beautiful girl dressed as a princess at the costume ball, he inadvertently turns her into a frog as well. The two must race through the bayou with the help of a few unusual friends to break the spell before time runs out.